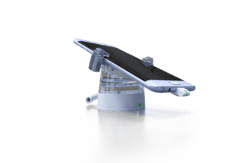 Century Europe offers a wide range of products that are applied to fight theft and to improve merchandise visibility in different markets. We aim to increase store profitability and efficiency. We help retailers to deal with numerous challenges. Did you know? 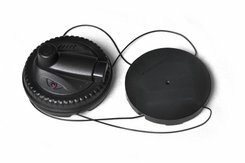 We develop and manufacture every component ourselves. Below you can browse our extensive product range by choosing the specific category you would like to know more about. In our Century product app you can find even more product information. 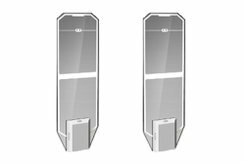 Century systems with longer detection range protect wide entrances/exits to improve shopping experience. Safers can protect a wide variety of products. 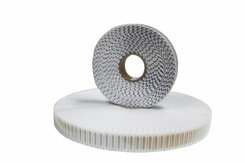 Click below to find out more about this product category and the types of safers that we offer. 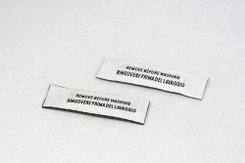 We provide different types of soft and hard tags to protect a wide variety of products. Click below to find out more. Century has a variety of bottle tags which can be used for different kinds of bottles. The complementary SLS single magnet locking system gives the customer a choice of a normal, super or hyper system. The original safer system with DLS double locking system is considered to be one of the most secure locking systems on the market today. In the field of detachers, Century has a lot to offer. SLS detachers with their single magnet locking system giving you the choice for a standard, super or hyper detacher. 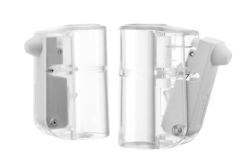 DLS is Century's patented double locking system and is by far one of the most secure systems available in the EAS market. Acousto-magnetic (AM) labels offer high-performance protection to prevent theft. Learn more about our product range. 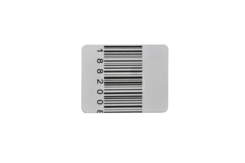 Radio-Frequency (RF) labels come in different shapes and sizes. 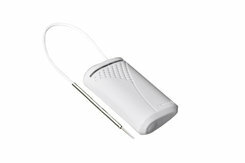 Discover our RF product range by following the hyperlink below. 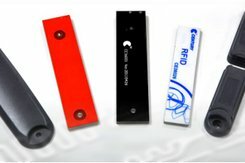 Century Retail Europe is focused on the innovation of RFID technology to provide you with RFID Solutions. We provide custom source tagging solutions, in which different tags are applied. 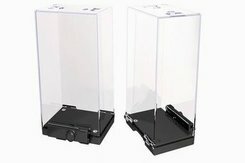 Our multi-alarm products are very suitable to secure merchandise that is e.g. packed in a box or case. Learn more about our open display security solutions by following the hyperlink below.